Dislodging concurrent finding of the guilt of in-laws accused of abetting a woman’s suicide, the Supreme Court in Gurcharan Singh vs. State of Punjab, has observed that intention and involvement of the accused to aid or instigate the commission of suicide is imperative to constitute abetment. 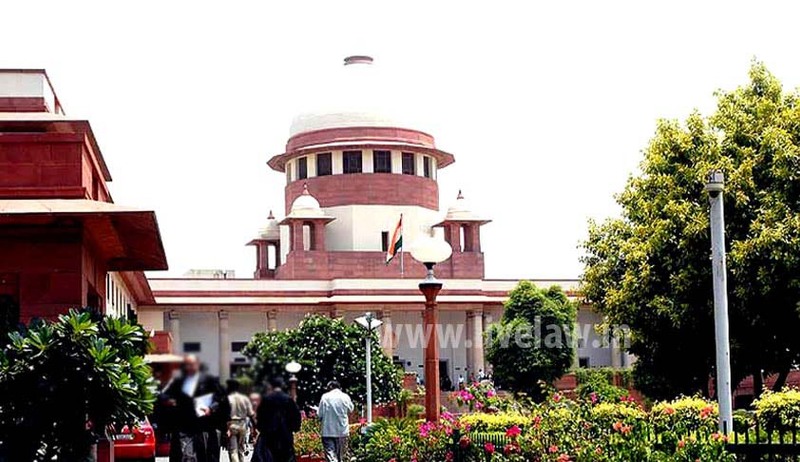 An apex court bench comprising Justice Dipak Misra and Justice Amitava Roy observed that remoteness of the culpable acts or omissions rooted in the intention of the accused to actualise the suicide would fall short as well of the offence of abetment essential to attract the punitive mandate of Section 306 IPC. Contiguity, continuity, culpability and complicity of the indictable acts or omission are the concomitant indices of abetment, the bench said. On the facts of the case, the court observed that apart from omnibus grievance against in-laws to be responsible for their death, there is no reference or disclosure of any specific incident in support thereof. The suicide note divulges her ownership of lands and house which per se belies the charge that she had been denied the share of her husband in the family property, the court said. It said in order to attract Section 113 A presumption, the prosecution has to establish beyond reasonable doubt that the deceased had committed suicide on being abetted by the person charged under Section 306 IPC.